One early Church Father (Tertullian) said that “the blood of martyrs is the seed of the Church.” This means that the shedding of one’s blood for the faith is not ultimately a tragedy; rather, it’s something that is transformed by Christ so as to nourish the faith of others. And although you are most likely not to become a martyr in fact (shedding your blood), you are called to be a martyr in spirit by the day-to-day willing sacrifice of your life for the good of the Church. Being a “day-to-day martyr” means that you offer each and every act of your day to our Lord as a sacrifice for His glory and for the salvation of souls. It means that even the small acts of your day, the monotonous and seemingly unimportant ones, have the potential of being used by God as an instrument of grace. 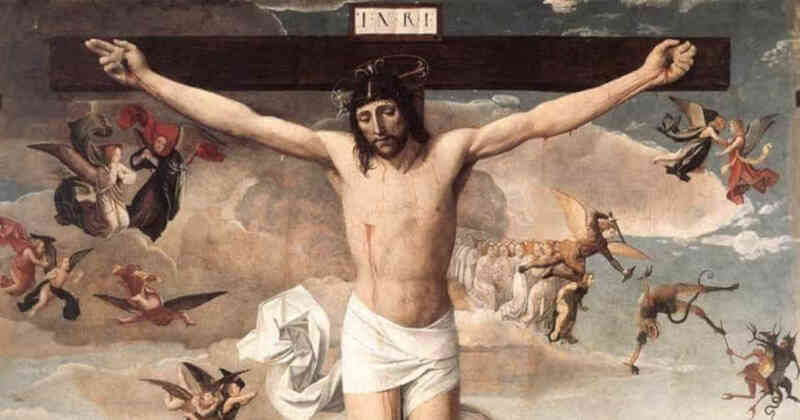 Offer everything you do each day, all day, as a sacrifice for the Church and the Lord will use you as an instrument in ways you could never fathom so as to dispense His Divine Mercy (See Diary #1184). Reflect upon both the great and small sacrifices you can offer to our Lord, this day. If there is some heavy burden you carry, then focus on that. But if your day seems filled with many small acts that all appear to be somewhat insignificant in the grand picture of life, know that you have a wonderful opportunity to offer these small acts to our Lord. The power in this daily offering is beyond what you could comprehend and may be the greatest gift you can offer, and the source of much grace in our world. Lord, I place before You all my work this day. I give you every small act and every heavy burden. I surrender all to You, dear Lord, and make them my holy sacrifice to You. Use me as Your martyr of love this day and every day so as to become a greater instrument of Your glory and the upbuilding of Your Church. Jesus, I trust in You.